This course, given by Fr. Mullady to the Nashville Dominican Sisters, examines the various problems in the Faith today. The class reflects on Pope Benedict XVI's critique that the world is suffering from the 'dictatorship of relativism'. Fr. 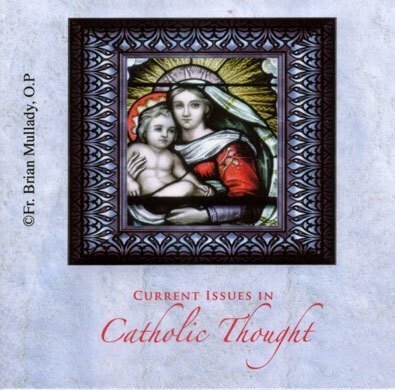 Mullady gives a comprehensive application of the necessity of objective truth to philosophy, doctrine, morals and liturgy. 15 CDs.